Ladies and Gentlemen, I present to you irrefutable evidence of global warming. 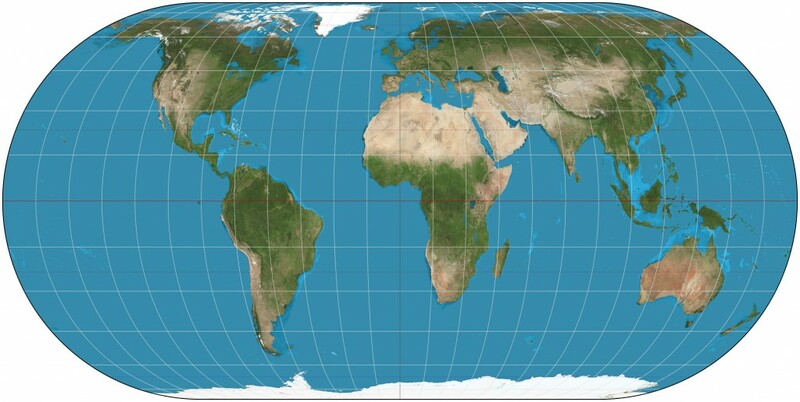 See this map of the world, created prior to global warming, Greenland and Antarctica are huge! 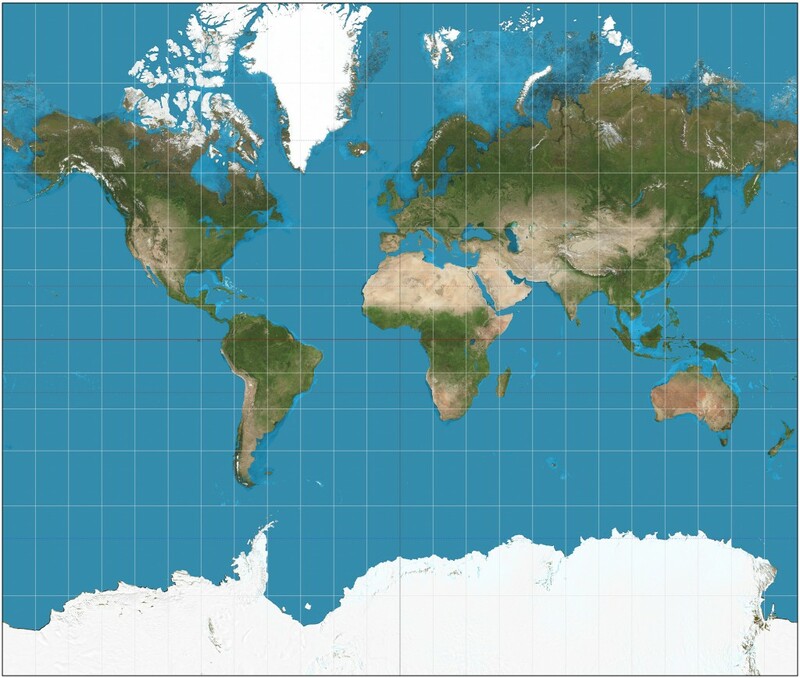 Now I present this more modern map, both Greenland and Antarctica have melted away to remnants of their former glory. For the future of Greenland and Antarctica, please, do your part to stop global warming. Lolz! It’s a cartography joke, peoples! what a croc,irrefutable proof,the two comparison pictures are not the same,impossible to get acomparison because you have cut out most of the bottom picture.ice caps advance and retreat,always have,always will.green propoganda,global warming lies and hysteria. That’s not a croc. 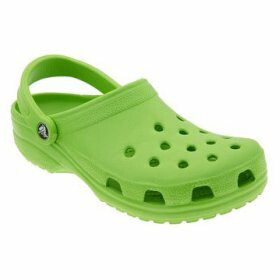 This is a croc. I guess you know one of these maps is a mercator projection map which longitudinal lines do not converge on the map as they do in reality. My brother in law who believes in the global warming lie, sent me this link. I explained it to him and also was able to prove to him that people who believe there is global warming are either stupid or liars. You have helped me prove my case that none of you can be believed. in case you did not know it, longitude lines converge at the poles.. The first map shows them to be parallel. I expect you know this but if you don’t it doesn’t surprise me. Only the stupid ignore reality. There is no global warming. Obviously you posted this through stupidity or you were trying to deceive other stupid people that believe in GW. I thank you for doing it. I think my brother in law is finally seeing what fools you are and what a fool he has been. ok i believe but can u plz give some evidence(written) that y is global warming occurring and proves to say so! But it’s really cold in the office today? Anyway, thanks for drawing up a clear picture. The only thing different in the two images is the cartographic curvature on the newer map. The ice is the same on both images but looks less on on the newer image because of the curved perspective. If you compare the ice covered landmass in the northern hemisphere you can see that the ice coverage is the same in both images! I would also really like to know when was ‘before global warming’?